You can host a FREE (for you) Hemp Oil Rockstar Hemp House Party and get FREE Hemp Oil Products! You probably like parties. Most of us do. If you like getting FREE stuff while you host a fun party, then even better, right? Consider hosting a Hemp House Party at your home soon. 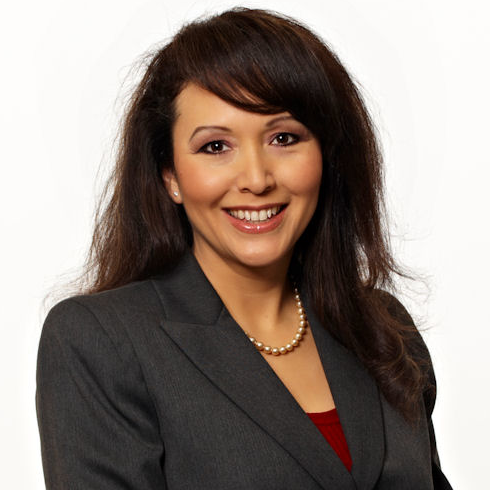 Mary Lòpez Carter founded Hemp Oil Rockstar in early 2018 after she did copious research into products which would help her husband, David Pratt Carter, beat cancer (he had a malignant intracranial tumor). She discovered the promising impact of CBD on people's health. Soon after finding success with Hemp Oil Rockstar, she opened Carolina Hemp Hut in the Streets at Southpoint Mall. Her flagship location is in Hillsborough, NC. Mary and the team continue to educate consumers with information from scientists, researchers and medical professionals on the benefits of hemp oil extracts. Schedule your Own House Party! Why Hold a Hemp House Party? Learn about hemp oil extract products which may help you and your friends reach higher with personal health. Download an information sheet on House Parties! Location: You provide the location for the party. The CBD Consultant with Hemp Oil Rockstar will coordinate with you where the party will be held. Typically, the party should be in a private residence or meeting facility controlled by the Hostess (or Host). This allows for flexibility during set up. Schedule: You provide one or two "best times" for the party. The CBD Consultant with Hemp Oil Rockstar will coordinate with you on the specifics for the timing - Both Date and Duration. Rewards: Your Hemp Oil Rockstar House Party is YOUR way to help your friends and neighbors learn more about quality products that may improve their lives. 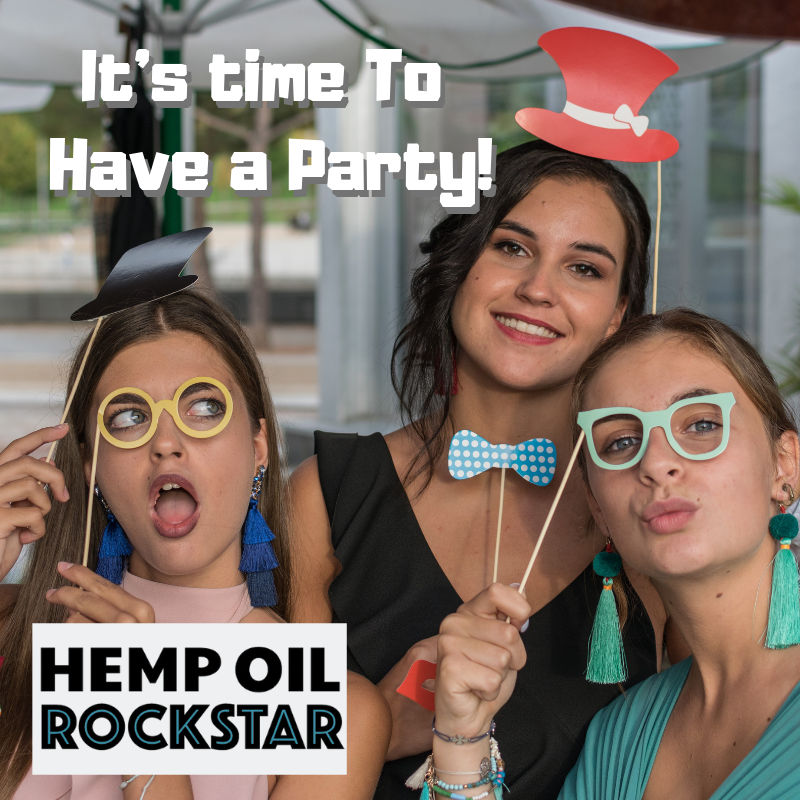 Your CBD Consultant from Hemp Oil Rockstar will review with you the overall rewards structure available for hosting a party. In short, when you are able to provide your friends and family with great products, you also get great products - FREE or at greatly reduced prices. There's no obligation when it comes to the Hemp House Parties. All you need to do is provide us with some basic information and we will contact you to get everything coordinated. Just complete the information below to get one of our Consutlants to get in touch with you and help you host a Hemp House Party soon. *Note: If you'd like a more immediate scheduling for your house party, choose the Book Your Own button above or give the Rockstar a call (855-Hemp-Oil). You can use the form below to get more information and plan accordingly. Have someone Contact me about Hosting!